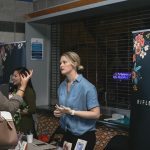 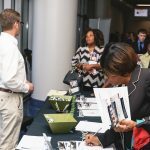 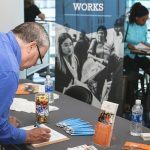 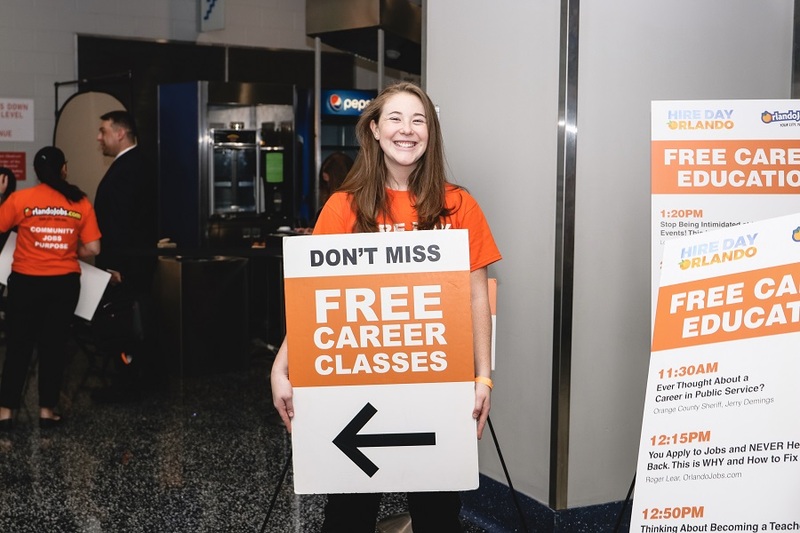 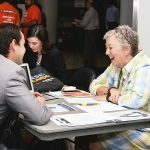 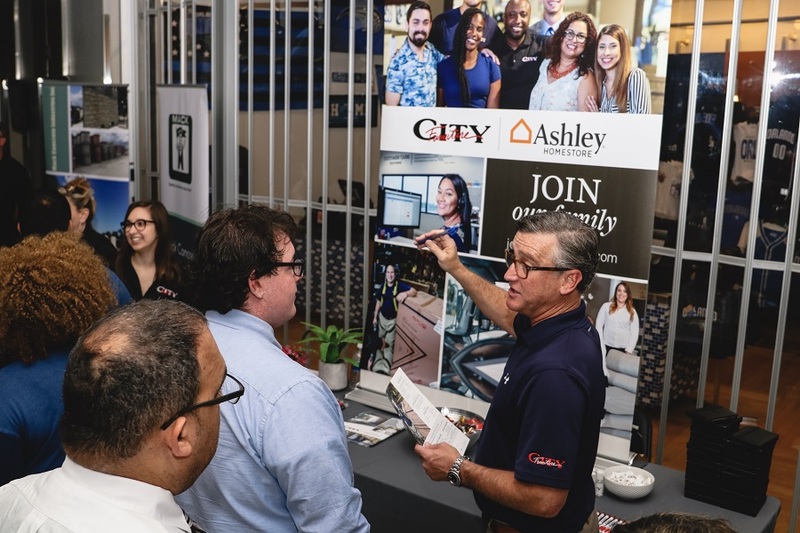 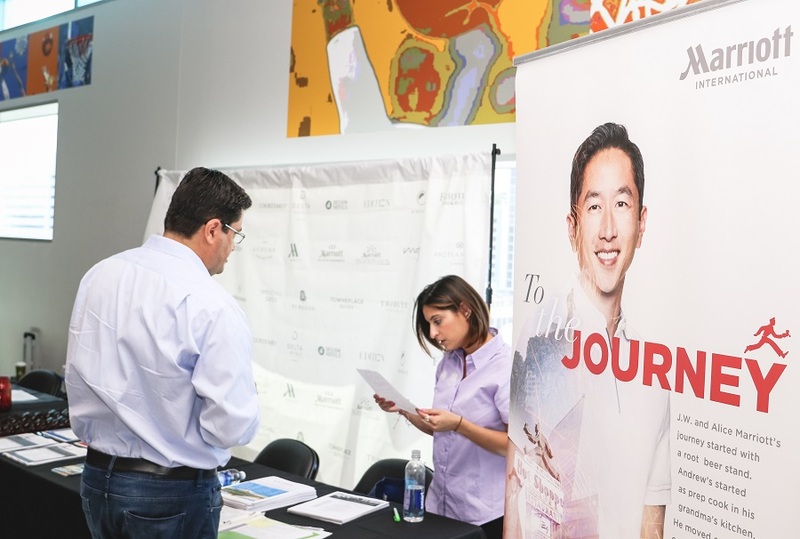 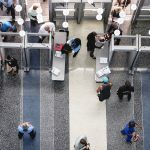 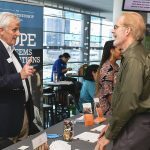 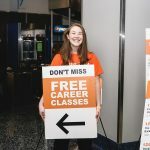 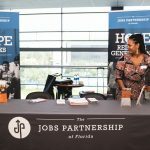 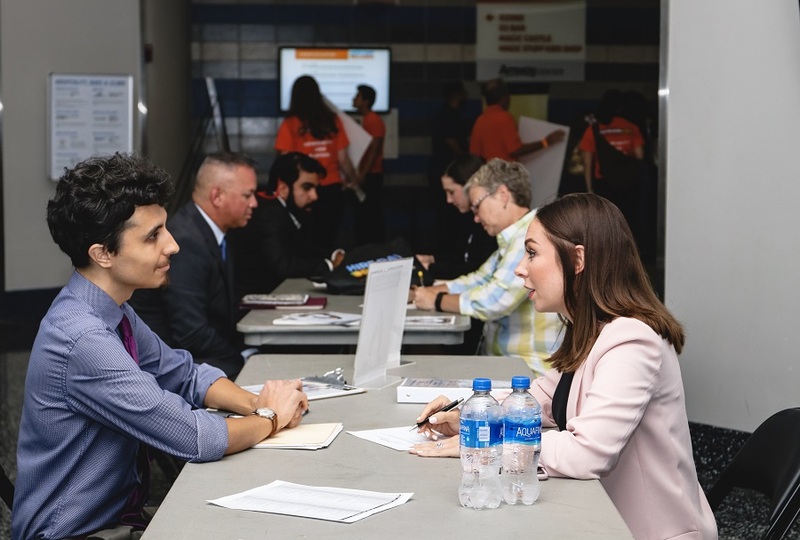 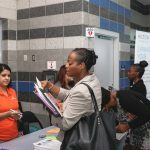 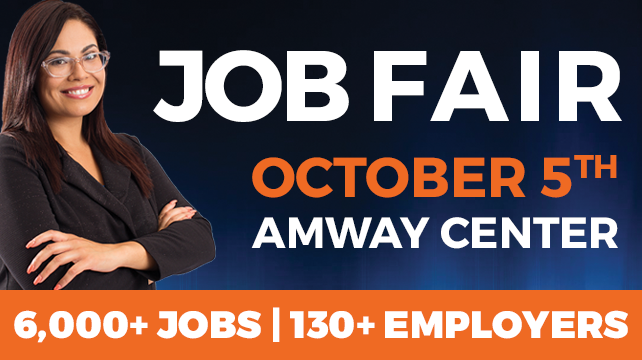 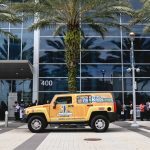 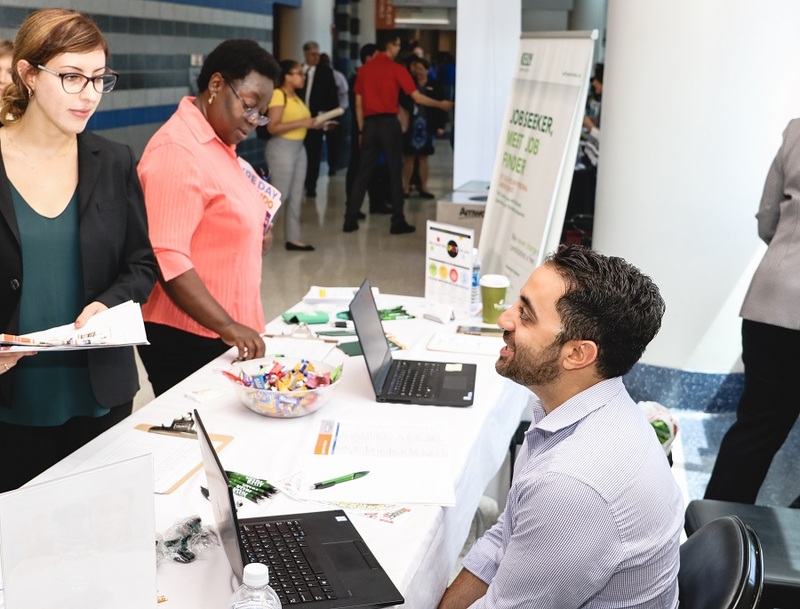 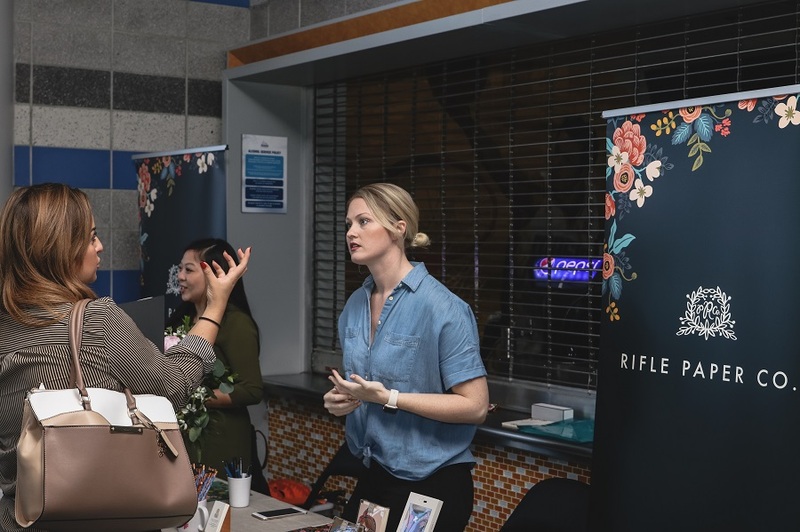 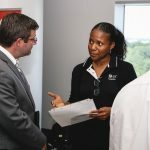 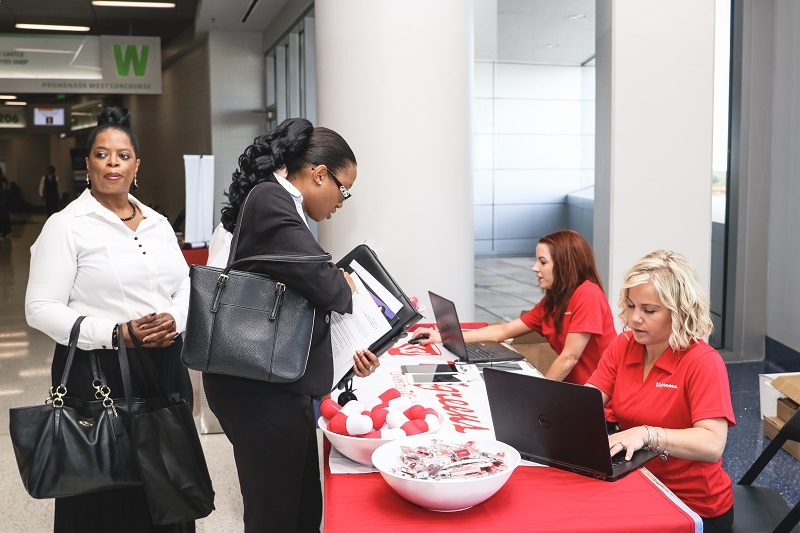 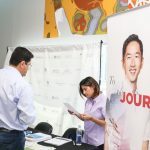 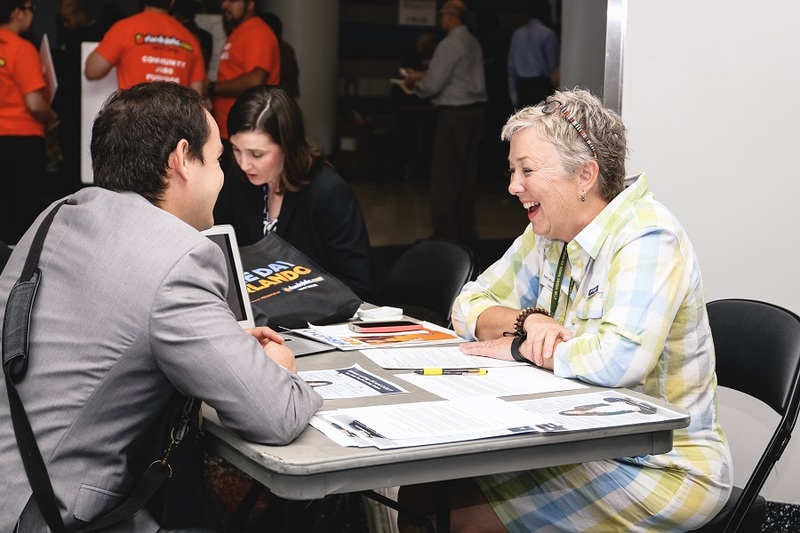 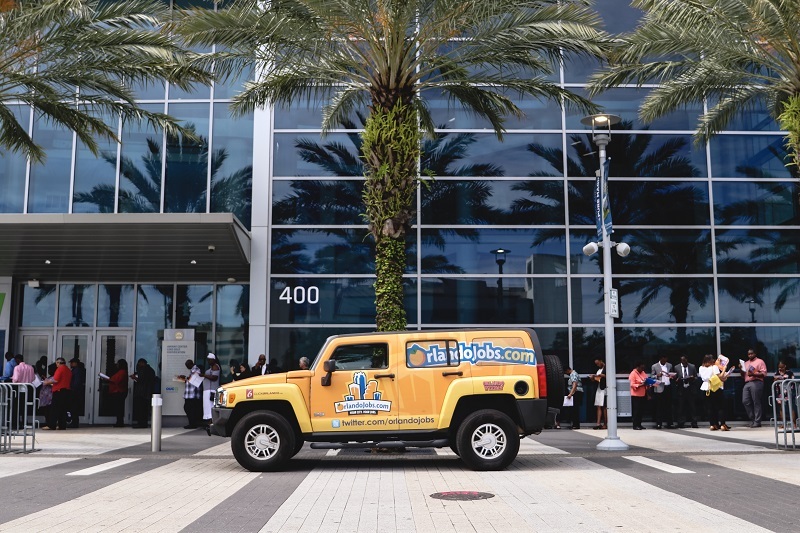 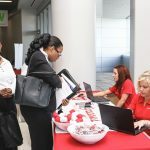 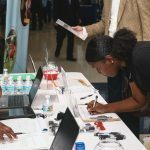 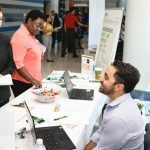 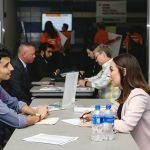 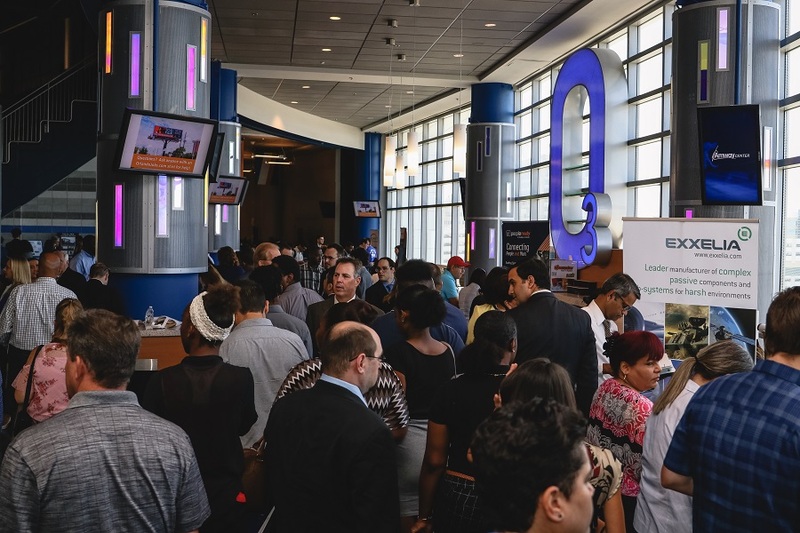 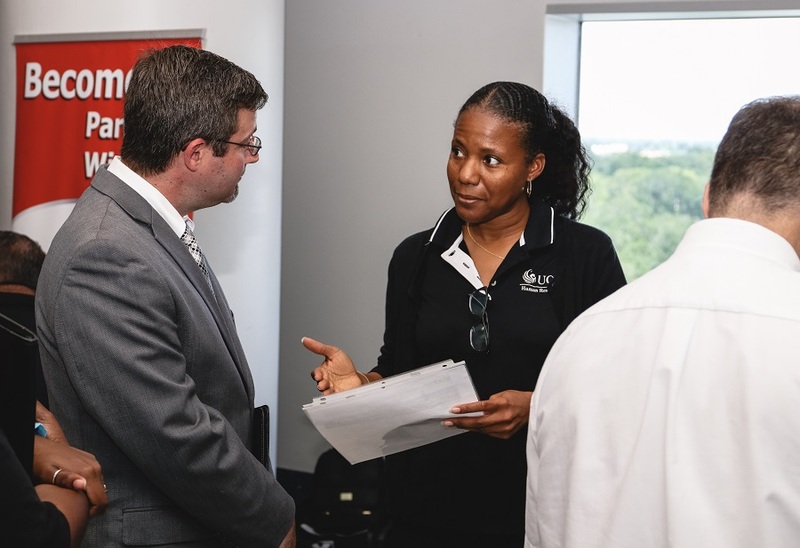 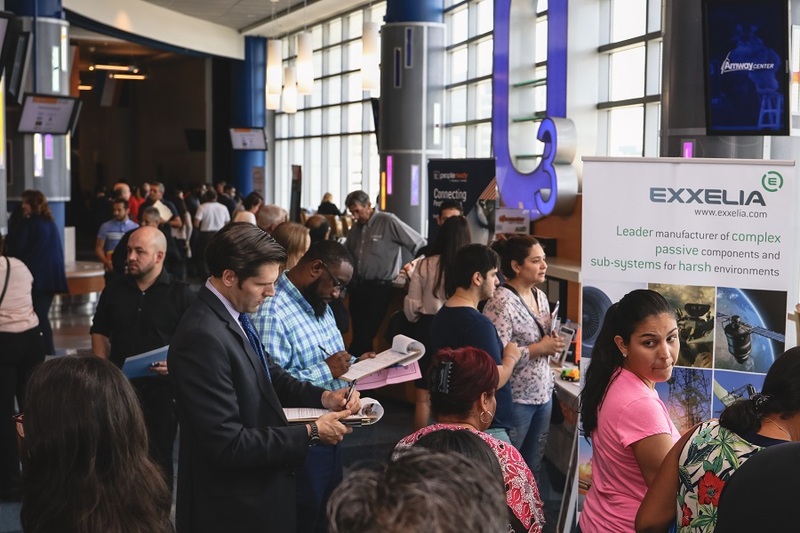 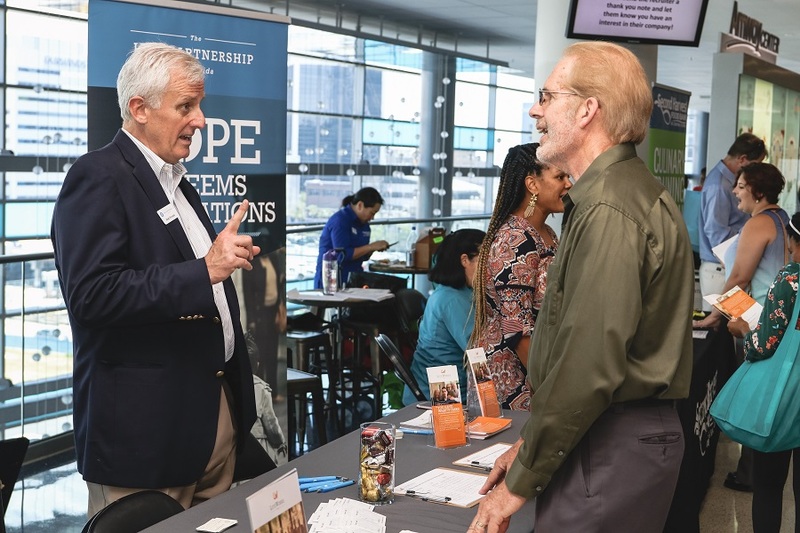 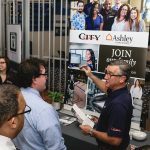 Why attend OrlandoJobs.com Job Fair? 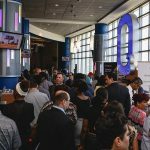 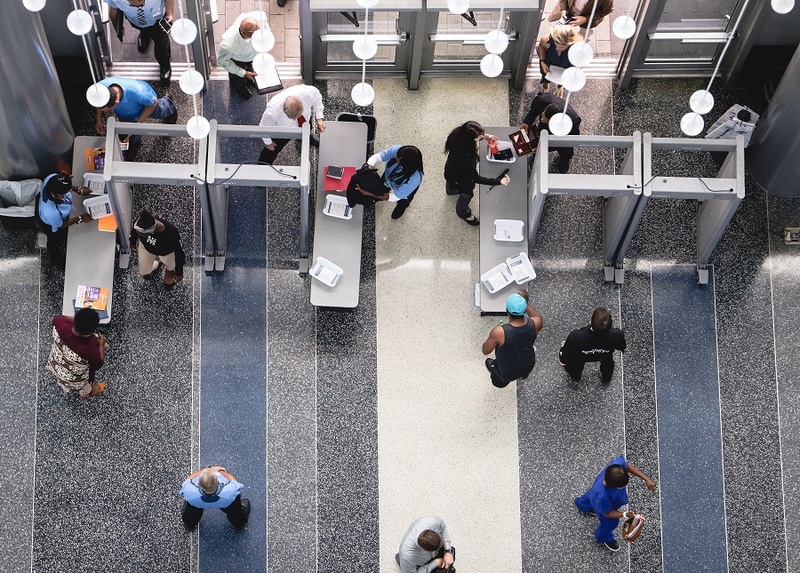 Watch this video to find out why you should attend and what to expect! 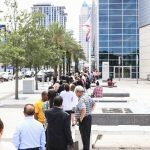 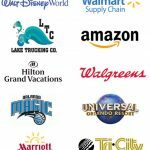 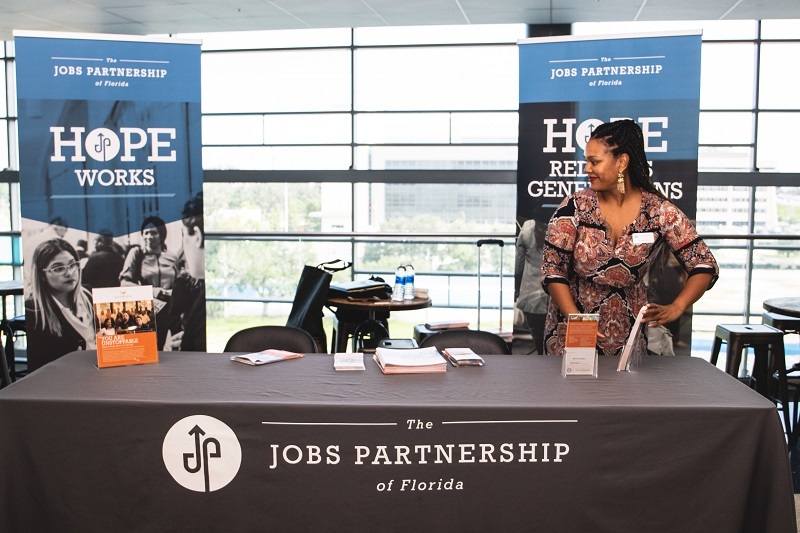 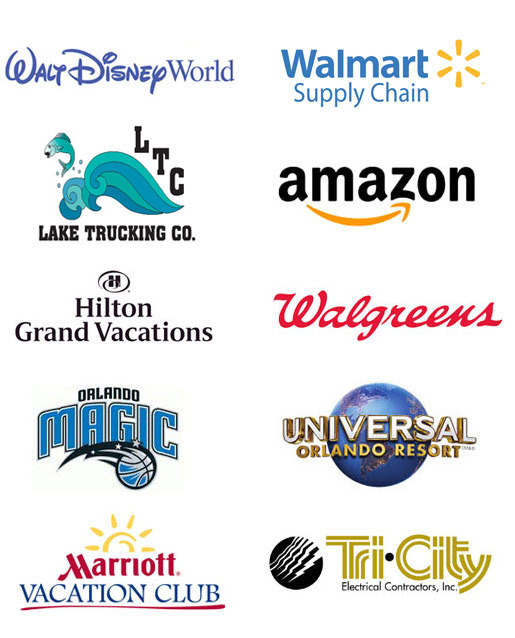 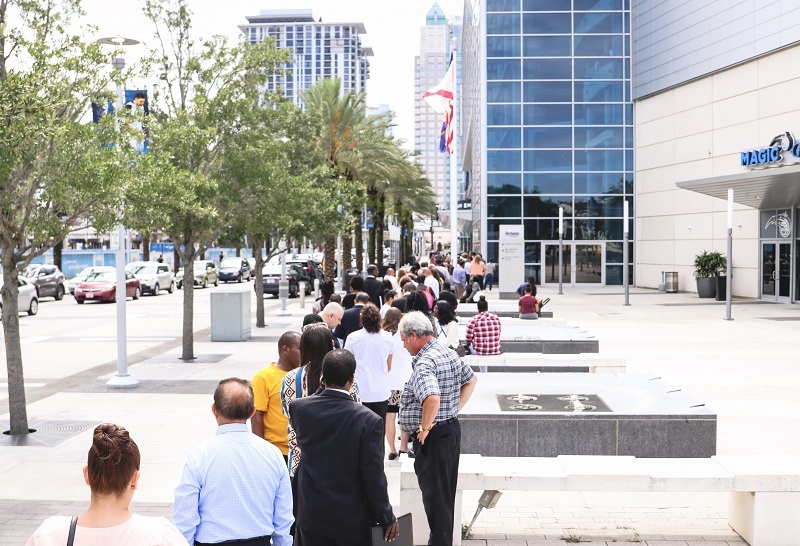 How to prepare for the OrlandoJobs.com Job Fair so you get the job you really want! 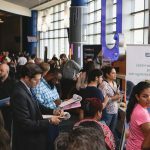 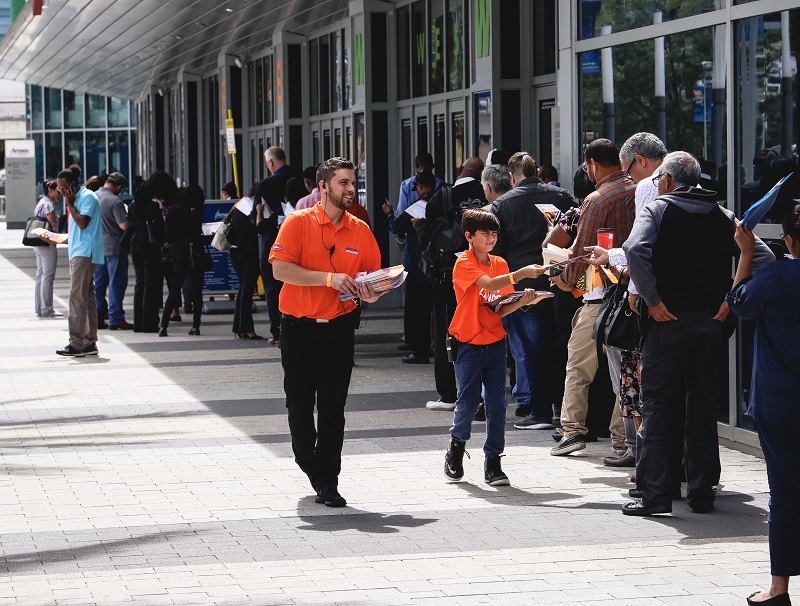 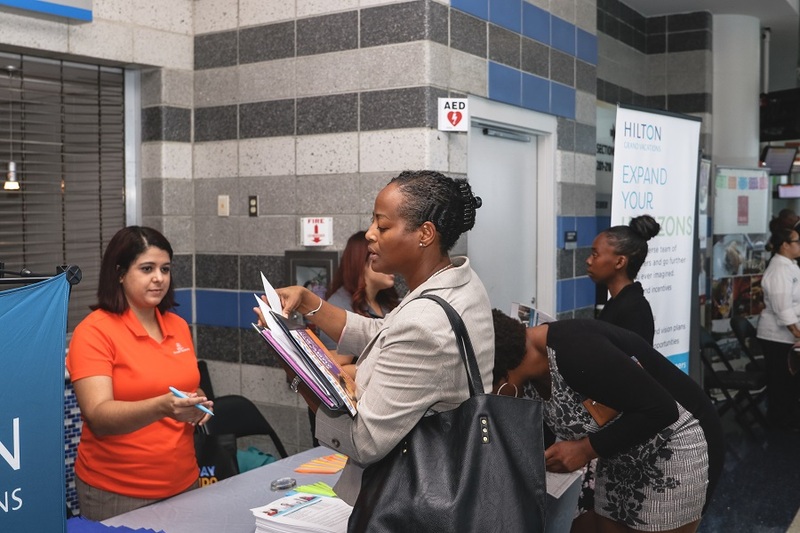 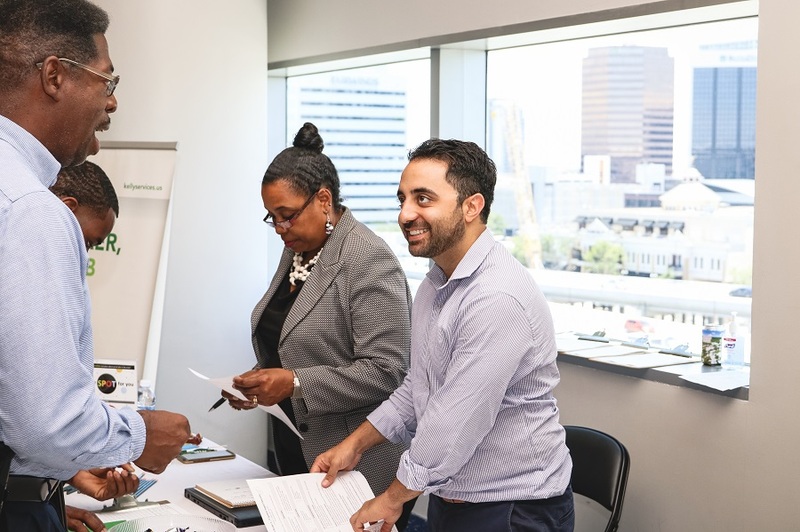 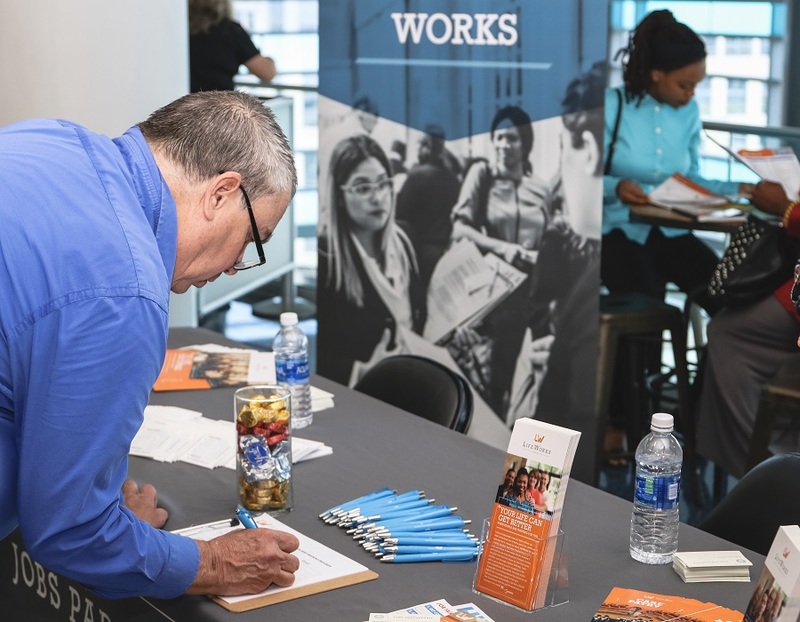 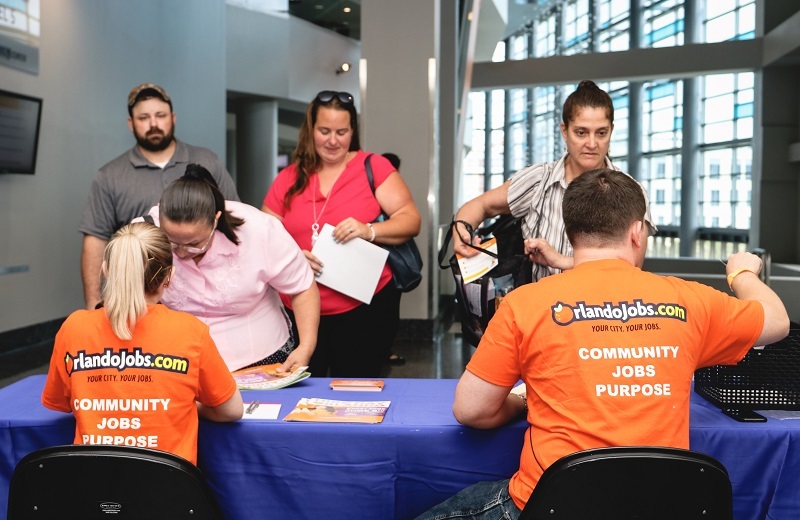 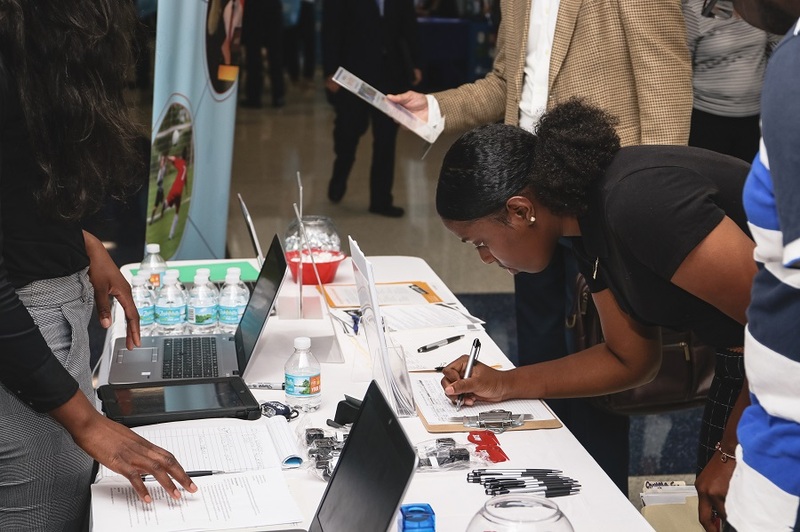 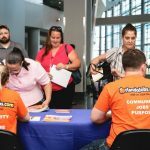 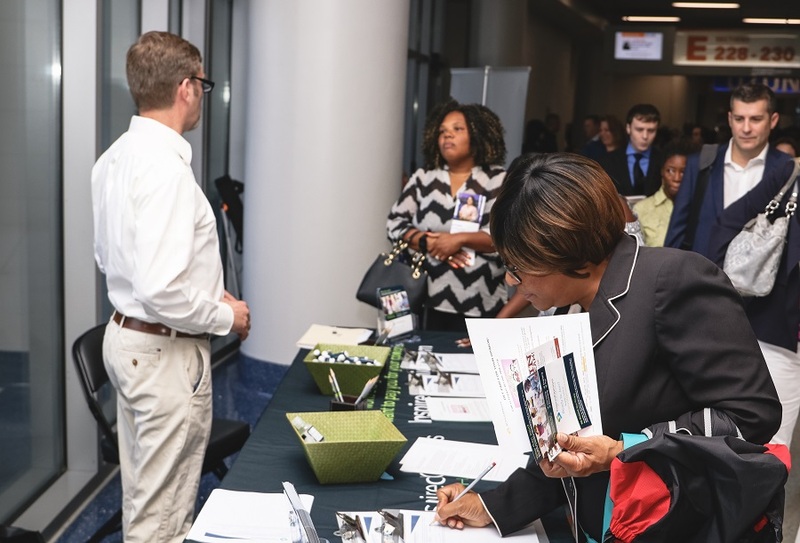 OrlandoJobs.com Job Fair 2018 registration complete!